Yoga Sutra Quote of the Day. Chapter 3. Verse 20. 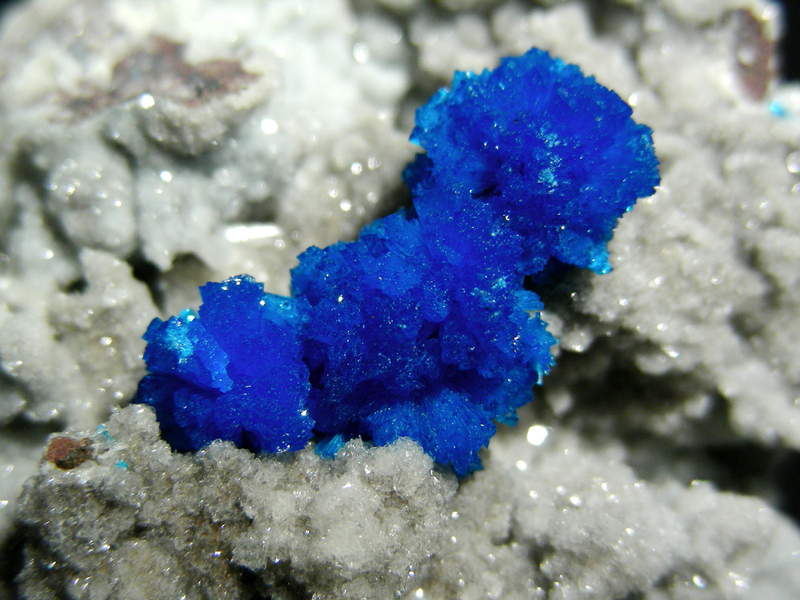 Cavansite. Stone of expanding communication and knowledge. “But not insight regarding the object of those perceptions, since the object itself is not actually present in that person’s consciousness.” Patañjali trs. Chip Hartranft.